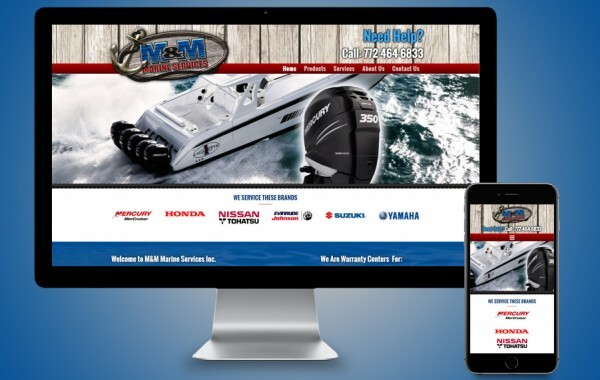 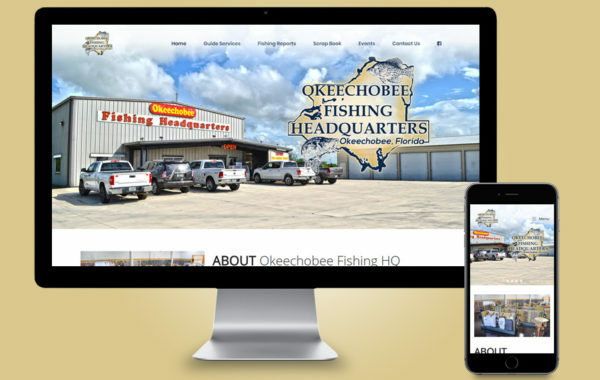 Toho Marine and Outdoors is one of the largest bass boat dealers in the country. 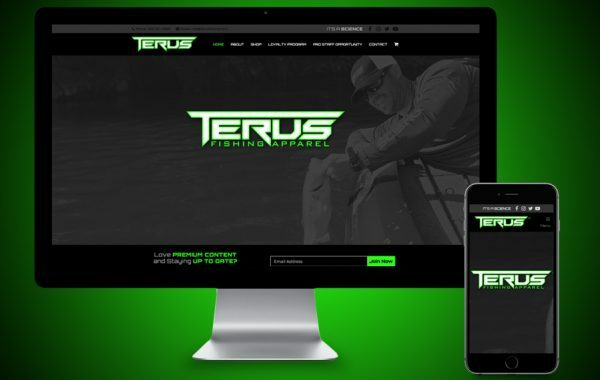 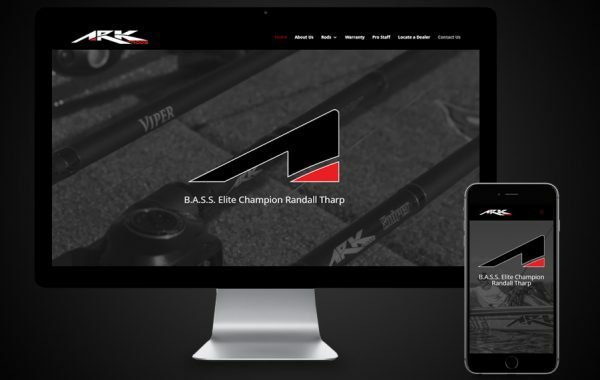 We developed a website for them that shows off the brands they sell and displays their current inventory. 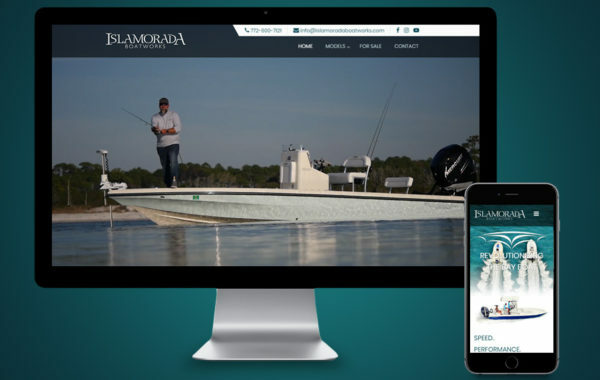 We also display other important company information which includes their services and their fishing tournament series which they put on every month. 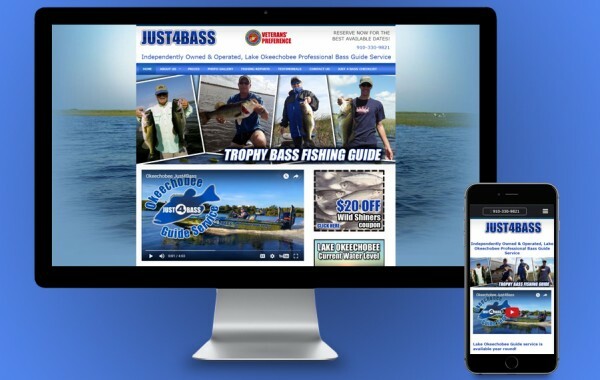 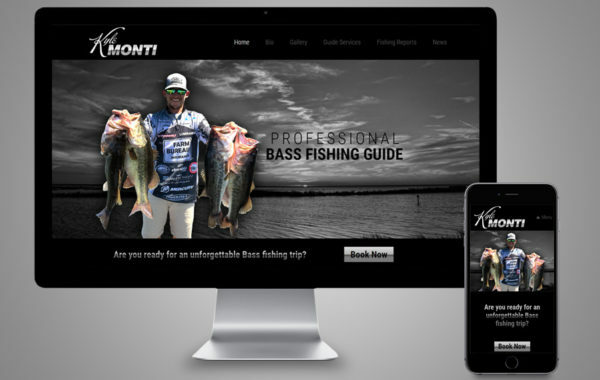 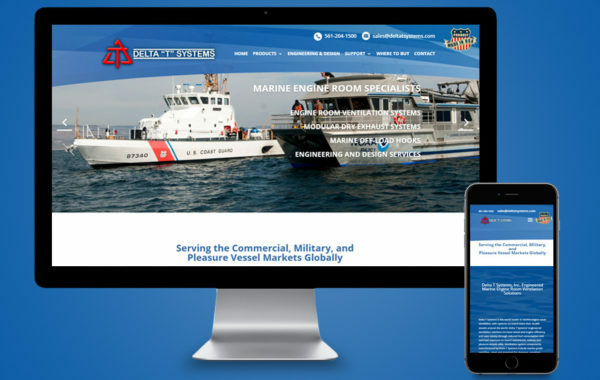 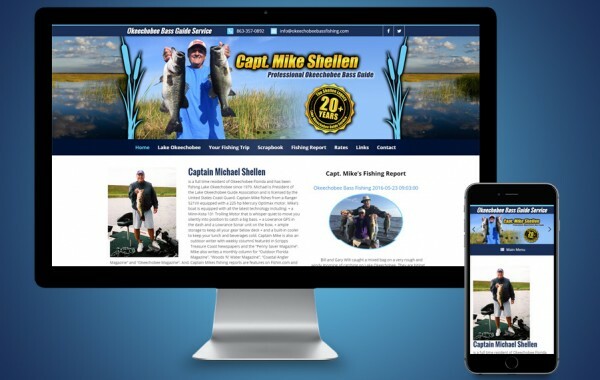 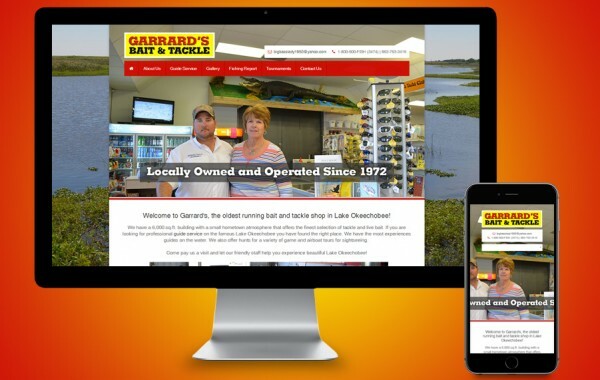 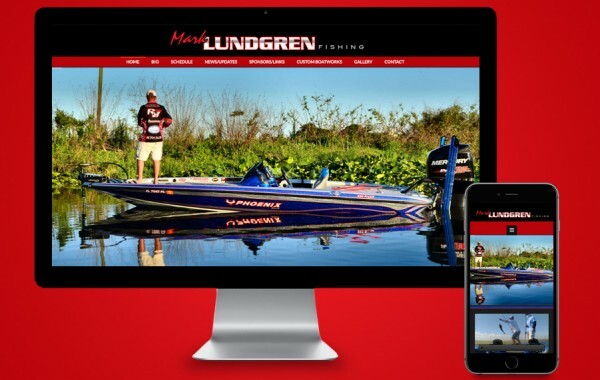 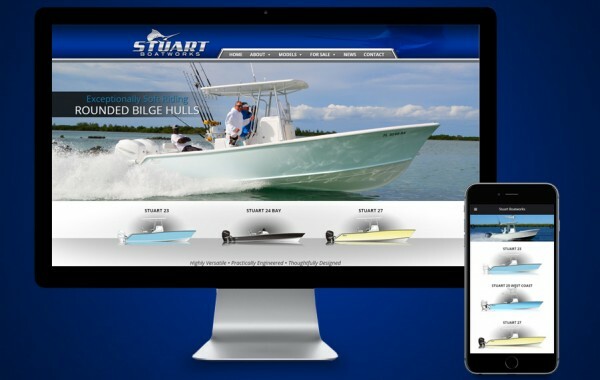 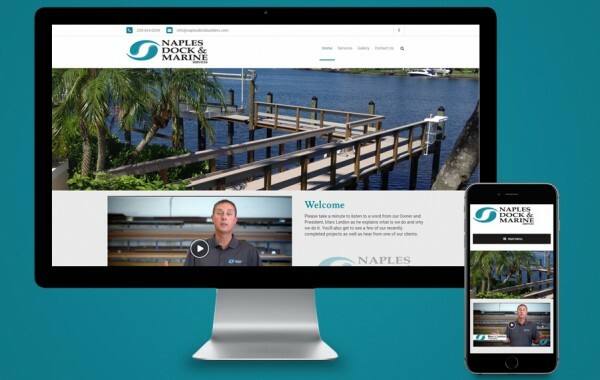 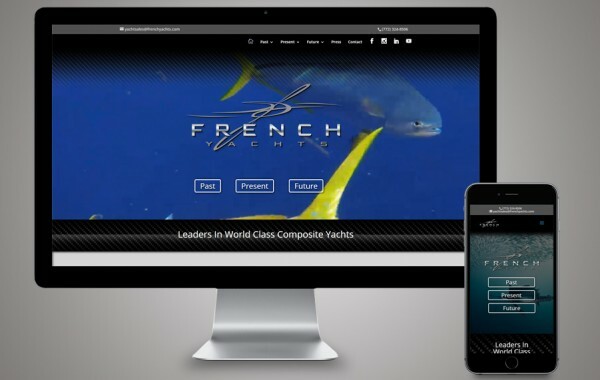 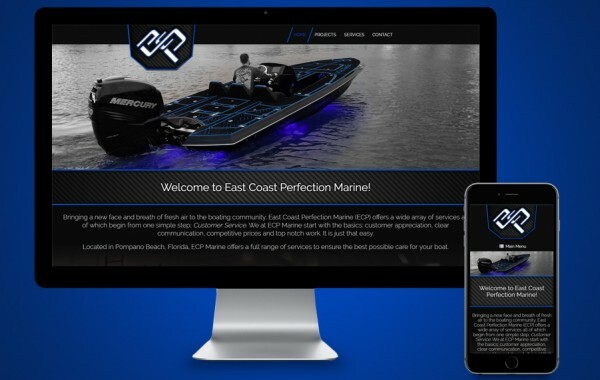 We maintain their site by updating their fishing tournament results and company sales and promotions.